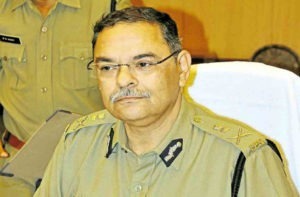 Rishi Kumar Shukla is a 1983 Batch Indian Police Officer (IPS) of Madhya Pradesh. 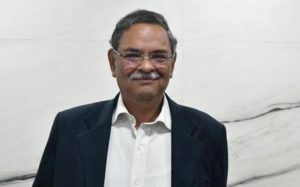 He has been appointed as the Director of CBI (Central Bureau of Investigation) on 2 February 2019. 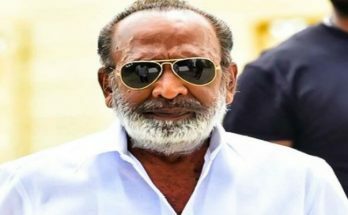 He will take this position for a fixed tenure of 2 years. 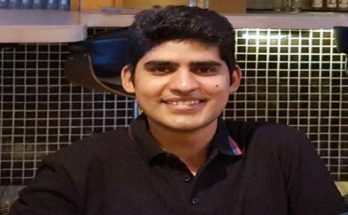 Check out Rishi Kumar Shukla Wiki, Age, Height, Education, Career, Family, Biography & More. At the initial stage of his career, he posted in Raipur for the position of CSP (Chief Superintendent of Police). 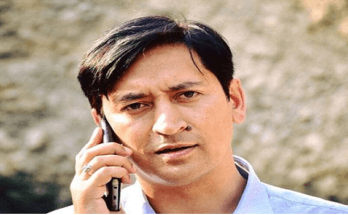 He served as the SP (Superintendent of Police) in Damoh, Shivpuri and Mandsaur districts. 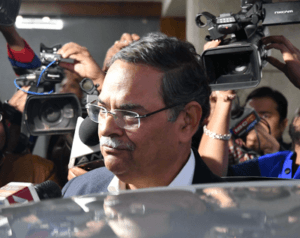 Rishi Kumar Shukla has been in the post of ADG Intelligence from 2009 to 2012. 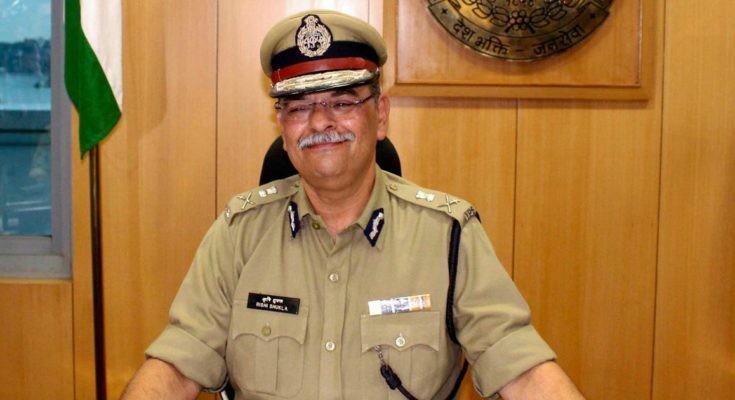 He has also worked as a 43rd DGP of Madhya Pradesh in 2016. 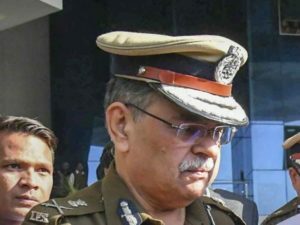 On 2 February 2019, Rishi Kumar has been appointed as the Director of CBI (Central Bureau of Investigation) for a fixed tenure of 2 years.